He is a young man on a mission who is passionate about making a living from doing the thing he’s loved doing since he was a child. 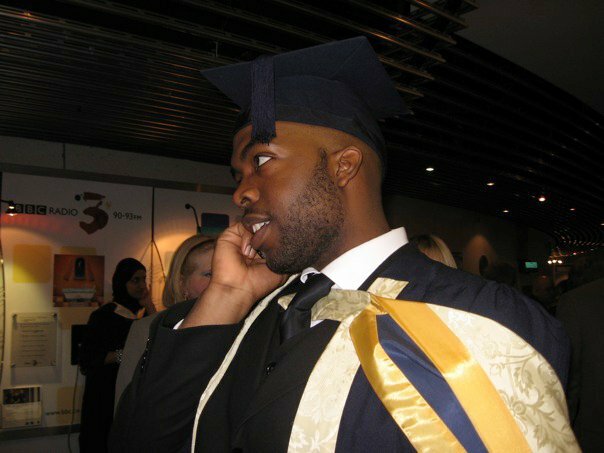 In 2008 at the age of 22, he achieved a first class B.A honours degree, in Illustration/Visual Communication and in the following year, sailed through his Masters degree in the same subject both at Birmingham City University’s Institue of Art and Design. At present he is studying for his PGCE at the University of Wolverhampton. This entry was posted on December 31, 2010 at 10:03 am and is filed under Articles, Black History, Newsletter with tags Articles, Black History, Newsletter. You can follow any responses to this entry through the RSS 2.0 feed. You can leave a response, or trackback from your own site.